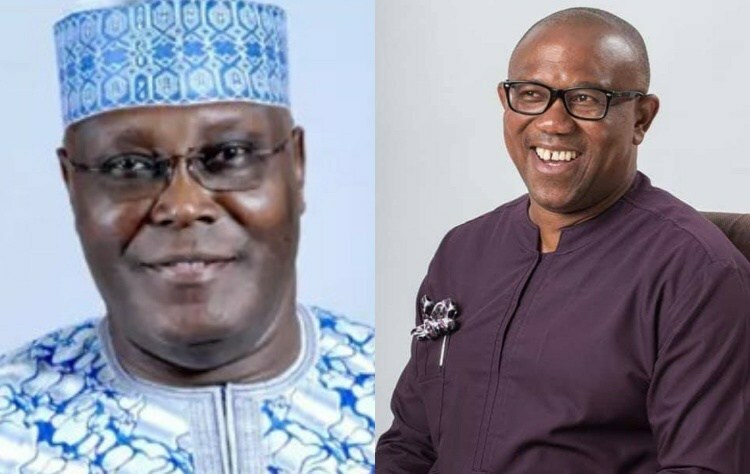 The Director-General, Atiku/Obi Presidential Campaign in Kwara State, Dr. Ali Ahmad has claimed that there are plans by the All Progressives Congress (APC) to use some heads of tertiary institutions to cancel election without any justification, particularly in Kwara Central. Ahmad said information at the campaign office disposal is that APC allegedly intends to use some staff of tertiary institutions who have been carefully selected as the Independent National Electoral Commission (INEC) Returning Officers for the hatchet job. A statement issued on Sunday and signed by the director-general alleged that the Minister of Information, Lai Mohammed, would ensure that the returning officers precipitate violence in some targetted areas only to announce the presidential result and declare the National Assembly election inconclusive. He said that their objective is to ensure that stand-alone election will be held in Kwara Central whereby the APC can use security to threaten the electorate and have their way. Ahmad called on INEC, the state Resident Electoral Commissioner (REC), Malam Attahiru Madami to take heed by extensively monitor the returning officers on election days. The campaign office also asked the Inspector General of Police, Mohammed Adamu to immediately redeploy the new Commissioner of Police, Kayode Egbetokun. The director-general said as the former Chief Security Officer to the APC National Leader, Bola Tinubu, there is no how people of Kwara State which is controlled by the Peoples Democratic Party would have full confidence in the new police commissioner. He enjoined the IG to as a matter of urgency post Egbetokun to APC controlled state, saying Kwarans have no trust in him as they believe he would be receiving orders from outsiders.